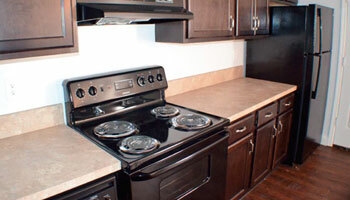 The Brookeville Apartment is located in Columbus Ohio and features a series of amenities are a blend of necessity and luxury. 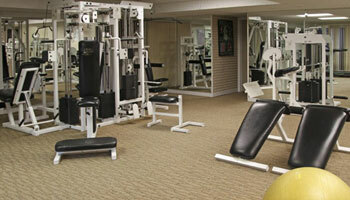 You’ll find both comfort and convenience here! 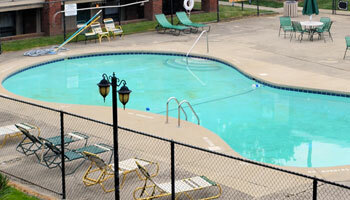 Visit us today to learn more about our Columbus apartment amenities. Comments: Additional non-refundable pet fees and monthly pet rent.